Mastermind, from an evil mutant group known as Inner Circle, takes control of Jean Grey’s mind and as Dark Phoenix, she defeats her former X-Men comrades. Her lover, Cyclops, manages to reach her mind and after they commune a bit, she appears to kill herself rather than destroy the world. 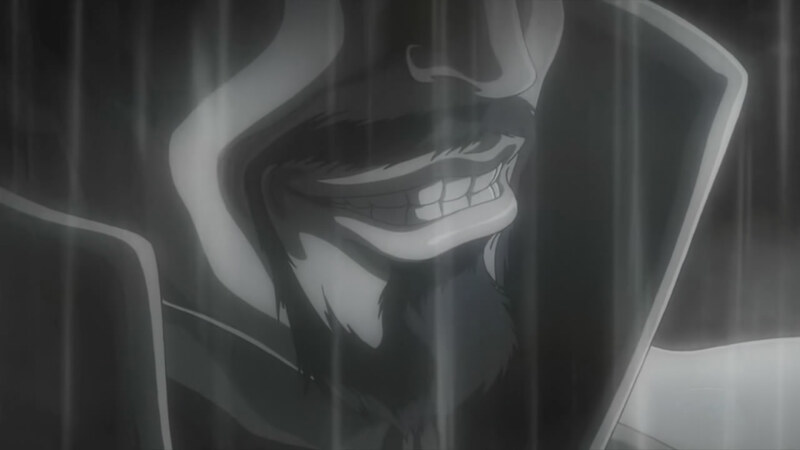 However, this result appears to please Mastermind, who’s been observing from a distance. A year later in Japan, a mutant middle school girl named ICHIKI Hisako is kidnapped and her parents contact Charles Xavier, founder of the X-Men. The institute he runs has been shut down for a year since Jean’s death but he agrees to help and recalls the X-Men. Storm, Beast, Wolverine answer the recall and return to New York but Cyclops remains at the scene of the battle against Dark Phoenix. After Xavier briefs them, he sends Storm and Wolverine to find Cyclops. Wolverine is not impressed with Scott’s moping and his insults cause Cyclops to blast him. Storm intervenes to prevent the fight from escalating further and tells Scott that they need him as does Hisako. 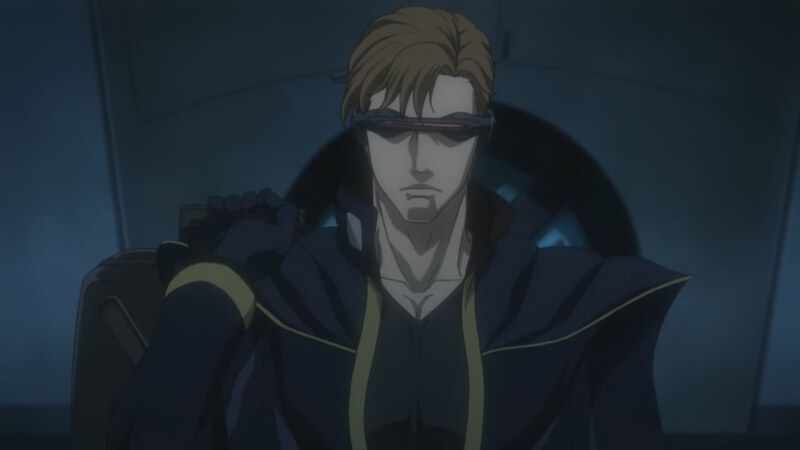 Back in New York, the Beast has confirmed that there are no problems with the mutant detecting computer Cerebro, so the fact that the entire Tohoku region is apparently devoid of mutants means that someone is jamming them. 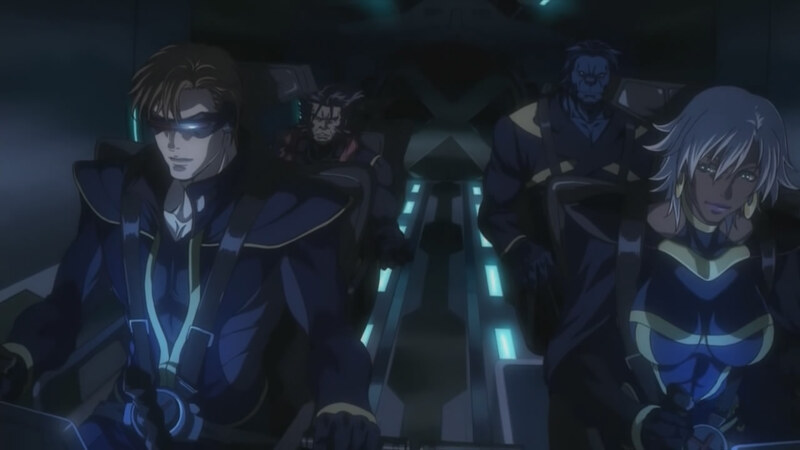 Beast, Wolverine, and Storm prepare to take their modified SR-71 to Japan when Cyclops arrives to join the team and fly the bird, having finally decided to do what is right after recalling a chat he’d had with Jean. With that, Xavier sees the X-Men off and they leave for Japan. You know, had this been an American production rather than a Japanese one AND we’d suffered what the Tohoku region has gone through with a massive earthquake, a massive tsunami, and a nuclear power plant problem, this production would be canceled or somehow delayed to be changed. 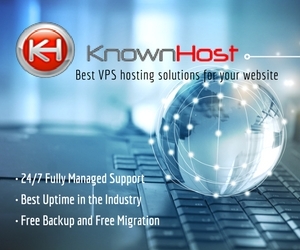 Know how I know? Remember 9-11? Remember how there were the Twin Towers? Remember the talk after 9-11 of digitally removing Twin Tower images from movies and TV shows because it would be too traumatic for the survivors or the families of the victims? If you don’t, I certainly do. Yet despite all of the troubles still ongoing in the Tohoku region of Japan, this anime is being released on time and without being modified or even talk of modification. Just something to think about. That aside, I can’t say I’m that enthralled with how Wolverine looks. To be honest, if he were blue, he’d be more like how the Beast is supposed to look. I didn’t mind that they bulked Wolverine up some from his own series but his look now is just “meh” to me. 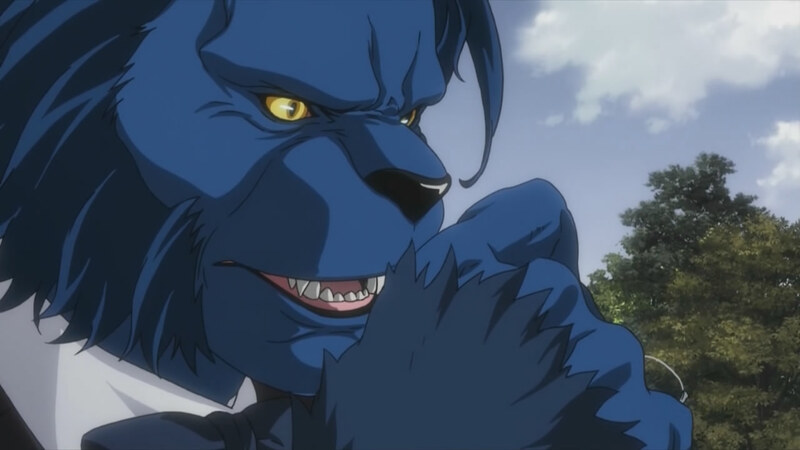 Speaking of Beast, I don’t like his lion face. He never looked like a lion when I read the comic books. Then again, doing a little background research, I see that more recent comic books have Beast looking this way. I’m going to say, “Meh!” because I’m old school, y’all. Scott, Jean, and Ororo looked fine to me. The intro scene appeared to be taken from X-Men #137 and modified a somewhat so that instead of fighting Dark Phoenix on the moon (where they’d been teleported to by the alien race Shi’ar), they battled her on Earth. Of course by the time the X-Men had their final battle with Dark Phoenix, she’d already dealt with Mastermind’s manipulation by opening his mind to the universe and causing him to lose his sanity. Here, Mastermind is still doing his manipulations, only he’s apparently more powerful that Dark Phoenix on a mental level. 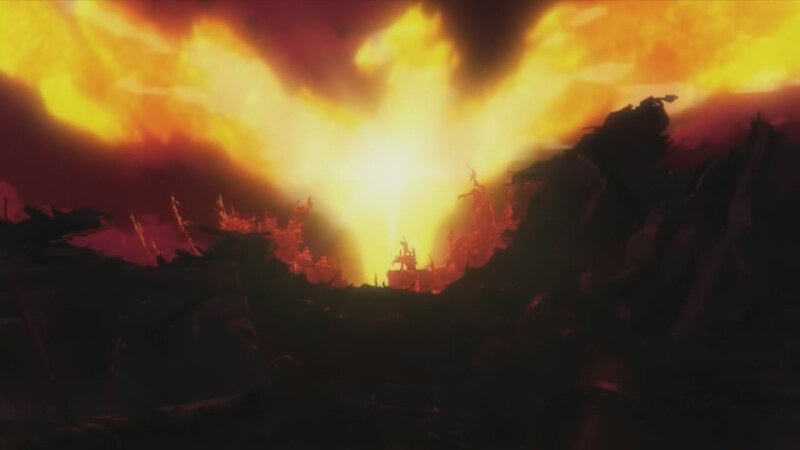 Then again, the anime may not have Dark Phoenix as an alien entity. Regardless, Mastermind is involved and the “Inner Circle” used to refer to the rulers of the Hellfire Club. We’ll see if that remains true. I’d never heard of Hisako but apparently she’s a more recent addition to the X-Men franchise. So unlike the Wolverine series where I at least knew the starting point, I’m not knowing much of anything after Dark Phoenix’s self destruction. 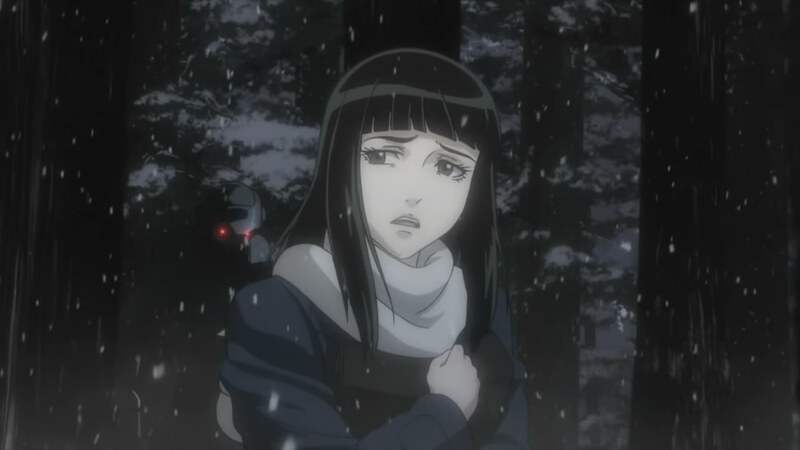 So, it isn’t as if Madhouse is making her up to get the X-Men to Japan. The X-Men have had periodic contact with Japan throughout the years going back to when I first started reading the comic book so their going their now doesn’t strike me as odd or anything. Beyond that, there’s not a lot to say. 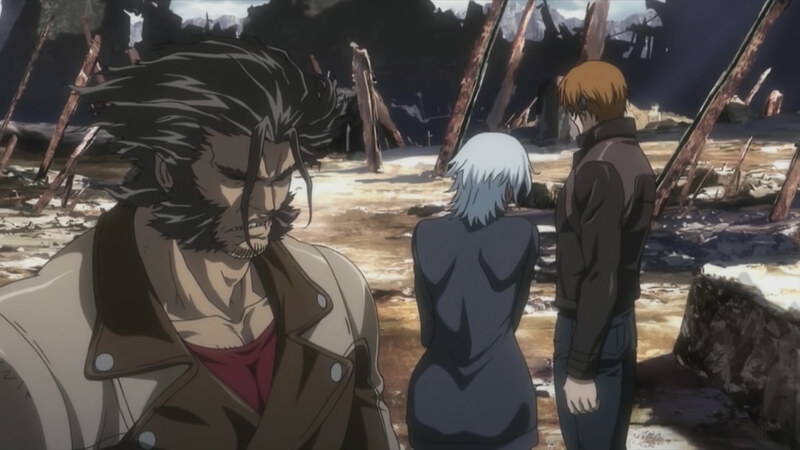 The episode educates viewers on each of the four surviving X-Men and their powers as well as Xavier and the computer Cerebro. The episode lays out just enough groundwork to get the team from New York to Japan in a believable fashion but the episode never gripped me. 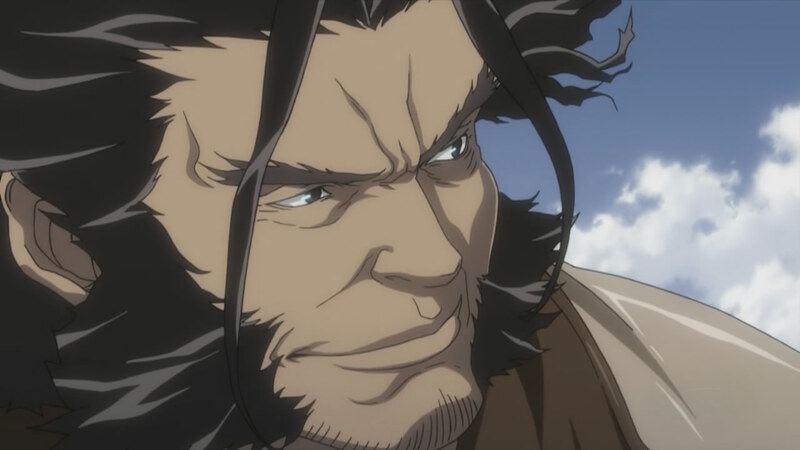 I can’t say it was bad, but there was nothing here that got me excited, unlike the first episode of Wolverine which made me go, “whoa!” Then again, Madhouse’s story there left such a bad taste in my mouth that it may be affecting how I view this anime. I’ll keep watching and we’ll see if this grows on me or not. “Cerebro”? ANB, watch the episode again – the computer is “CerebrA”! Look for yourself: http://www.youtube.com/watch?v=aM4fOzqgQgI (really bad quality!). It’s just after 8:05 (till 8:10). Ha-ha, I guess they just removed the ‘L’ from ‘Cerebral’. And a small curiosity: It might be true that Americans removed the Twins and delayed/canceled some productions (like Full Metal Panic!, anyone? (hint: because of the hijacking of a plane around episode 4 or 5)). But at the same time they were very often referencing the 9-11 events in the shows to the point where I began to wonder if they were advertising it. I even remembered the date and the year! And I’m really bad at remembering dates (for instance, I already forgot on which date the Tohoku Tsunami occurred and it was about a month ago, sayd in every manga/anime website I visited + many other sites!)! That should tell you something! Actually, there HAVE been anime delays and modifications. Shows like Moshidora and Madoka Magica have been delayed indefinitely, Oniichan no Koto and the Precure film have been edited to remove scenes involving tsunamis, and Animax replaced its reruns of Tokyo Magnitude 8.0 with old episodes of Lupin III. Actually, that’s what they call it in the comics now. I think the original (i.e. Cerebro) may have gone the insane sentient route or something like that, though I could be mistaken (I don’t actually follow the comics these days, although I do maintain a vague awareness of some of the more notable happenings). Hisako is a Joss Whedan creation (from his run on Astonishing X-Men). iirc, she was created as a bit player background character, but proved to be surprisingly popular. As a result she quickly had her role expanded and she’s been one of the more prominent characters ever since. @Jon — Ah. Well, then they are doing the expected. I guess just the name “Tohoku” wasn’t enough to kill things. Well, Hisako is now a value member of the X-men in the comics and a possible future leader of the team (as seen in the alternate future of Runaways V2 issue 2) and was created by Joss “The Avengers” Whedon himself.